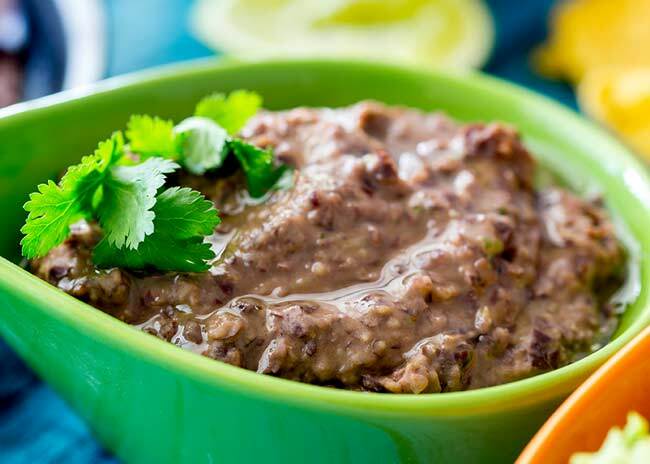 This black bean dip can be made in under 5 minutes! It tastes rich and creamy but is actually a very healthy snack. Serve it with tortilla chips as an easy appetizer, perfect for parties, game day or Cinco De Mayo. So let’s be honest this black bean dip isn’t the most attractive of dips! But what it lacks in appearance it make up for in taste! 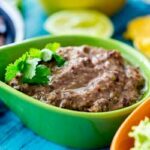 The beans give it a creamy texture, but this black bean dip is super healthy, plus it is vegan and gluten free. To get the wonderful creamy texture you will need a food processor. 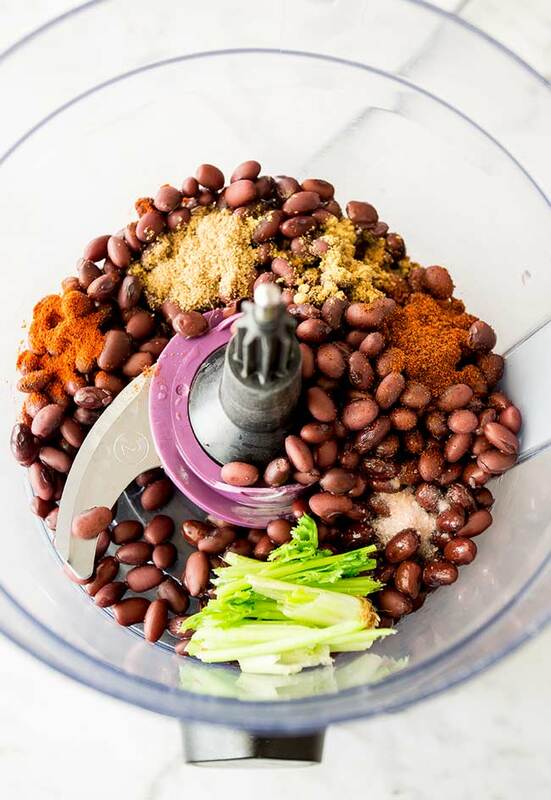 Add the beans, the roots of some fresh coriander, a splash of water from the bean cans, a few Mexican spices and give it all a good whizz up. To give this black bean dip a little more visual appeal I like to drizzle it with oil just before I serve it. It adds a lovely sheen to the dip (Olive oil or avocado oil are good options). Really it was the perfect Cinco de Mayo platter. Or a wonderful way to snack and enjoy the game with friends. Plus being healthy that means there is definitely space for some churros and mexican hot chocolate!!! Add everything (except the reserved liquid and olive oil) to a food processor and blitz until you have a finely chopped mixture. Pour in 1 tbsp of the reserved liquid and puree again. Add the liquid gradually until you have a dip consistency. Drizzle with olive oil just before serving. This is more to do with a personal goal! Today marks 2 weeks without caffeine! 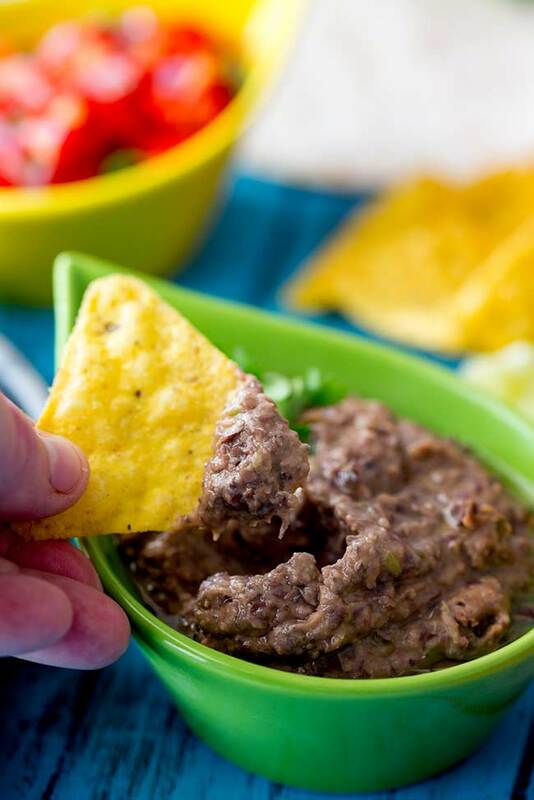 If you love food why not subscribe to my newsletter, I will drop you an email every now and then, just to say hi and send you a couple of recipes think you might love, like this black bean dip. Mmm. I love black beans! Ironically, I’ve turned black-eyed peas into a dip…but not black beans. I think I’m missing out. Thanks for sharing the recipe and all the tips! this looks so so good! i absolutely love blackbeans as a vegetarian option! Me too!!! They just makes things creamy without the calories! This looks sooo good! Perfect for cinco de mayo party. I will serve this alongside my guac and salsa. OMG this is almost too easy! I think I’d eat it ALL the time! 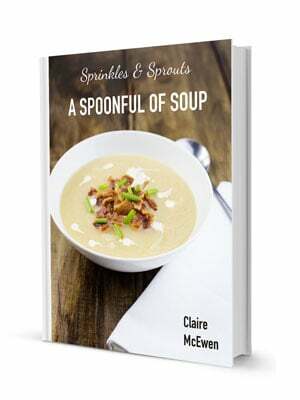 I have been making this when a savory craving hits, it does the trick. Thanks so much! I made this the other day and it was gone in minutes. So good. Thanks for the recipe. 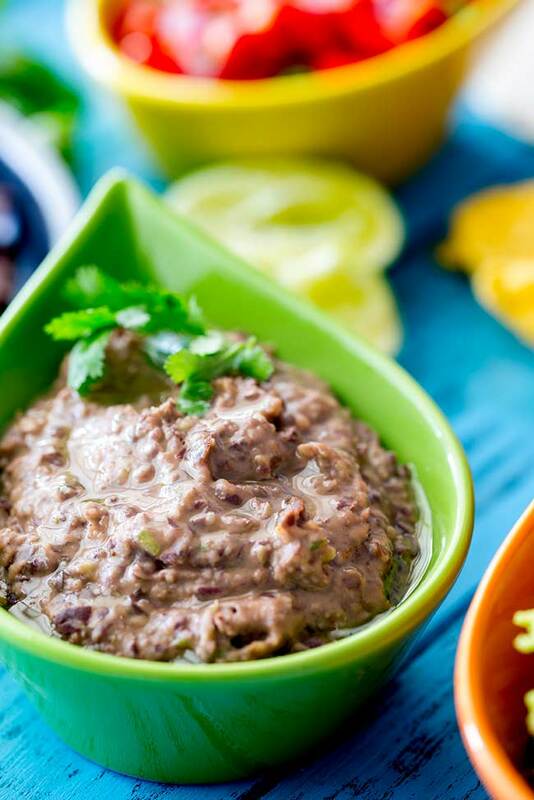 The drizzle of olive oil on top really sets this black bean dip apart! Such a lovely and filling appetizer – great for Taco Tuesday and Cinco de Mayo too!